Tesla reported its Q1 2018 earnings today, posting adjusted losses of $3.35 per share with revenues of $3.4 billion. This is technically a beat, as analysts expected Tesla to report a loss of $3.48 a share with revenues of $3.22 billion, up from $2.7 billion a year ago. Tesla also ended Q1 with $2.7 billion in cash, down from $3.4 billion in cash at the beginning of the year. This quarter, Tesla’s net losses were a record $784.6 million ($4.19 per share). So, while its revenue was higher than ever before, it also reported record losses. In September 2017, Tesla stock hit a record high of $389.61 a share. At market close today, Tesla was trading at $301.15. In after-hours, Tesla is trading around $287. 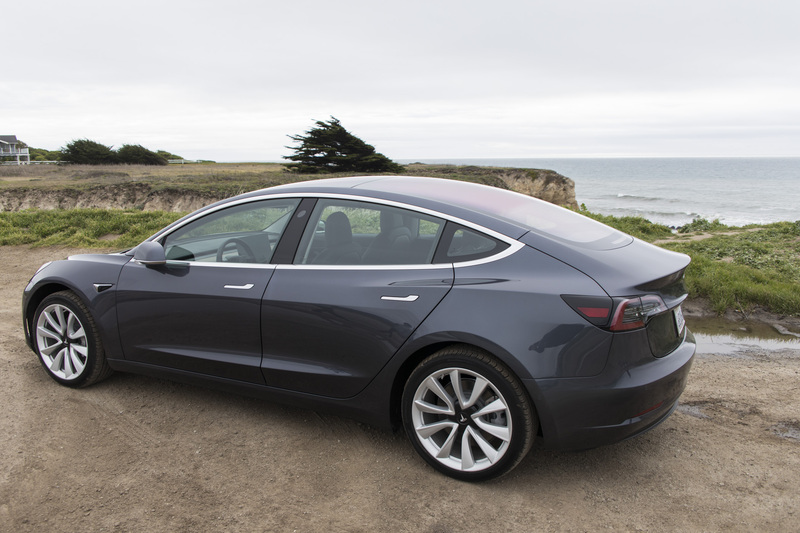 In its letter to investors, Tesla provided some updates to its Model 3 production, noting it hit 2,270 cars produced per week for three straight weeks in April. Just as Tesla did in Q1, it plans to take planned downtime as part of its Model 3 production process. Prior to the downtime in April, Tesla said it had hit a record of producing 4,750 Model 3 vehicles in two weeks. Once Tesla hits its ideal production rate of 5,000 Model 3 cars per week, which the company expects to do within about two months, the plan is to increase that goal to 10,000 Model 3 cars produced per week. However, Musk has previously said that Tesla over-relied on automation for the production of Model 3 cars. That’s something he still stands by, saying Tesla mistakenly added “too much automation too quickly” early in the process. In those select areas where we have had challenges ramping fully automated processes, such as portions of the battery module line, part of the material flow system, and two steps of general assembly, we have temporarily dialed back automation and introduced certain semi-automated or manual processes while we work to eventually have full automation take back over. Although much attention has been paid to the Model 3, Tesla said demand for the Model S and Model X is still quite strong. In Q1, Tesla had its highest order number ever, with demand exceeding supply. 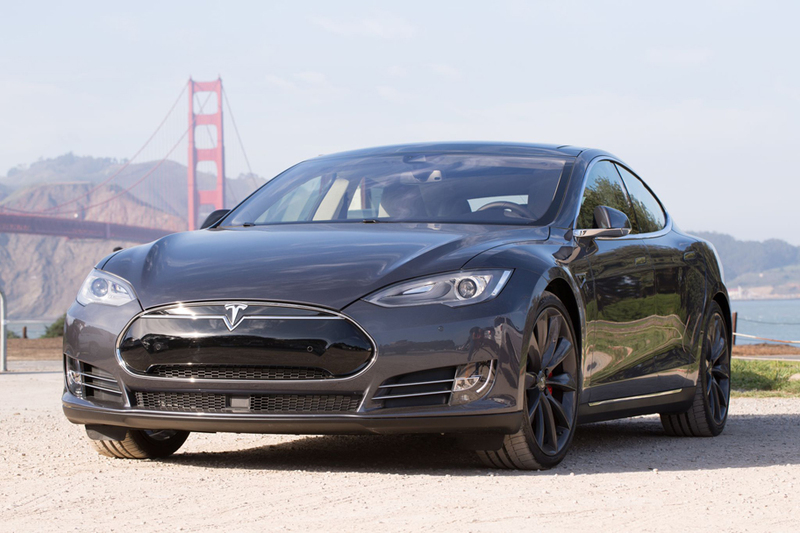 Tesla said it produced 24,728 Model S cars and X vehicles, while delivering a total of 21,815 of them. “Short-term operational and logistical issues led to an increase in the number of Model S and Model X vehicles in transit to customers at the end of Q1,” the letter states. Looking forward into Q2, Tesla expects Model S and X deliveries to be similar to the ones in Q1. But Tesla said that number will increase in Q3 in order for Tesla to hit its goal of 100,000 deliveries for 2018. Assuming Tesla hits its 5,000 Model 3 cars produced per week goal, Tesla expects to be profitable in Q3 and Q4, excluding non-cash, stock-based compensation. Tesla also expects to achieve full GAAP profitability in Q3 and Q4 as well. Analysts, regulators and customers alike have been paying close attention to Tesla over the past few months. In March, a Tesla owner died following a car crash that involved the Model X’s Autopilot mode. In April, after cooperating with the National Transportation Safety Board for the investigation, the NTSB removed Tesla as a party. That’s because the NTSB was unhappy with the way Tesla released information pertaining to the crash to the public.